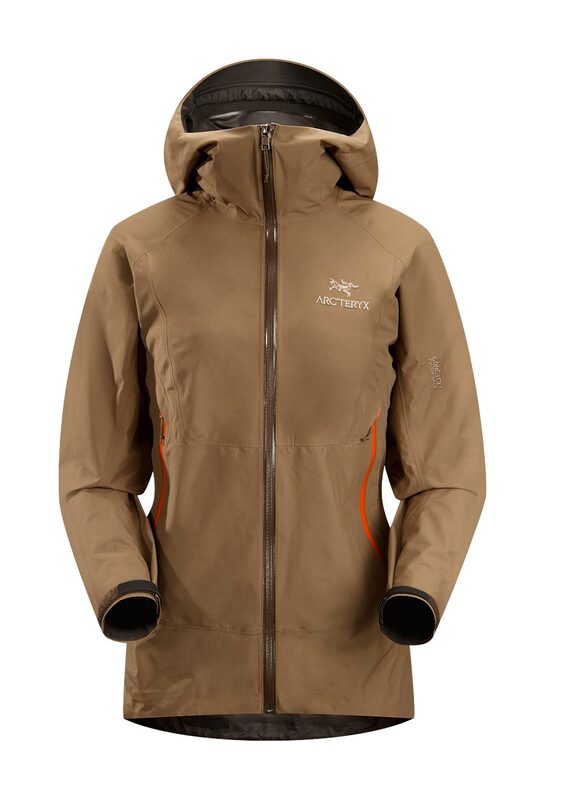 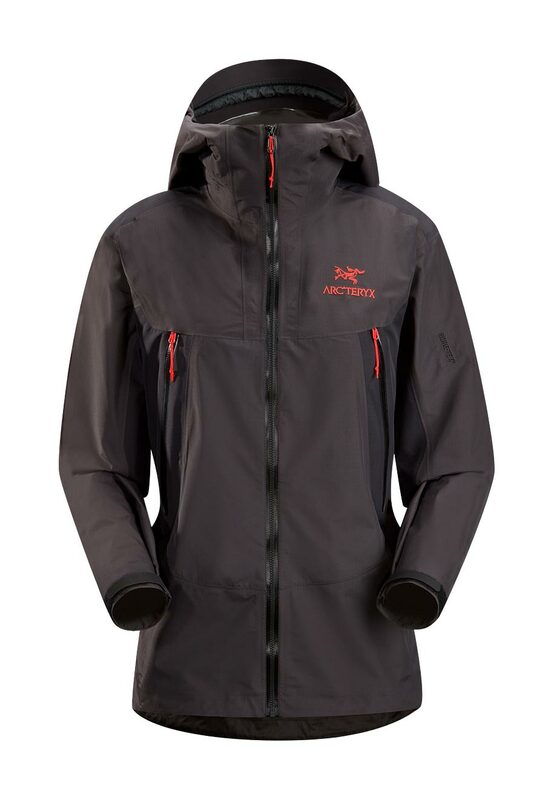 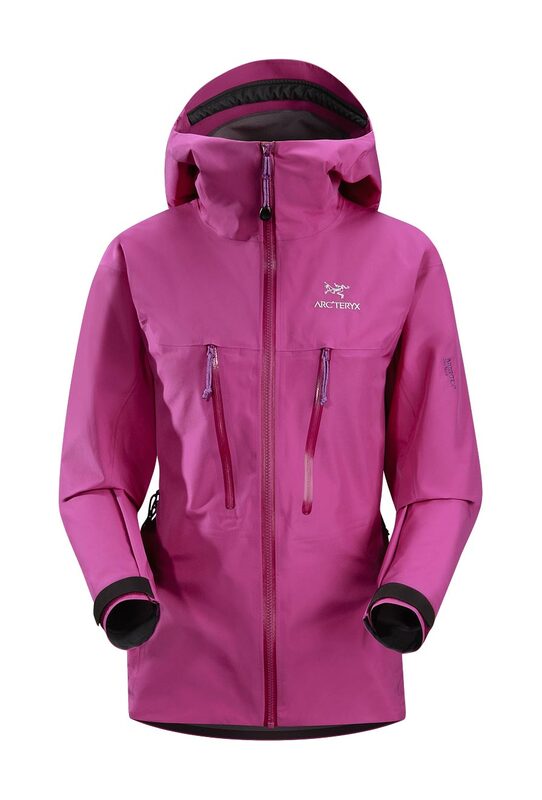 Arcteryx Nubian Brown Beta SL Jacket | Arc'teryx Jackets Women Online Sale! 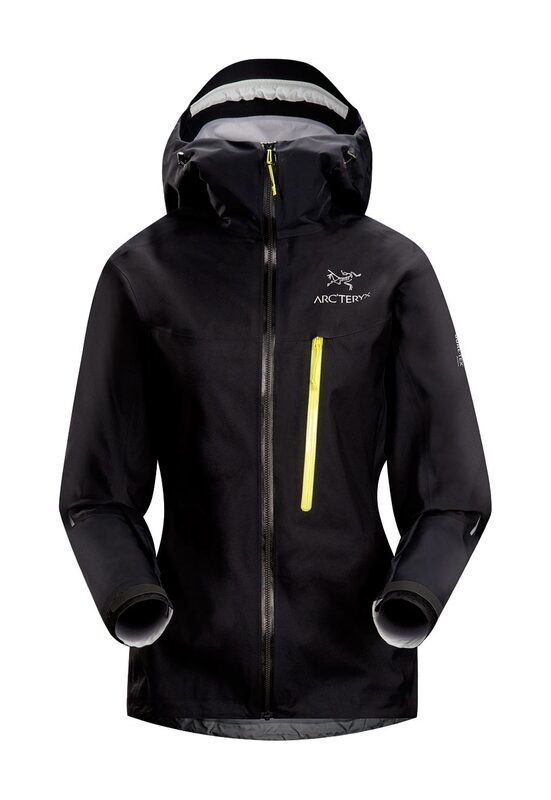 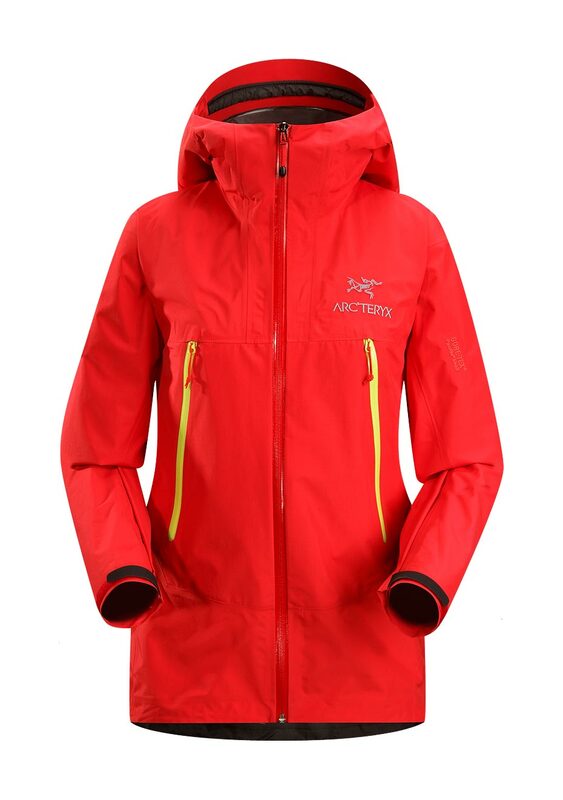 Nordic/Snowshoeing / Hiking / Casual/Urban Newly Redesigned for 2015 with a slimmer fit and Storm Hood . 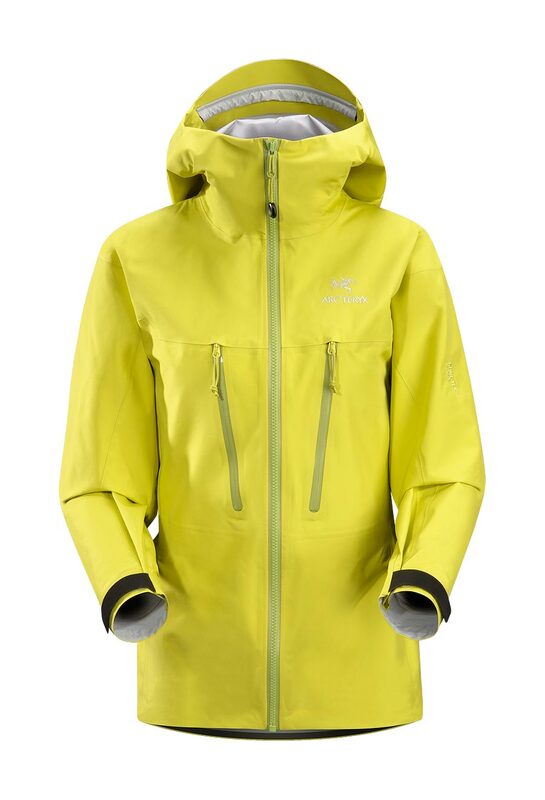 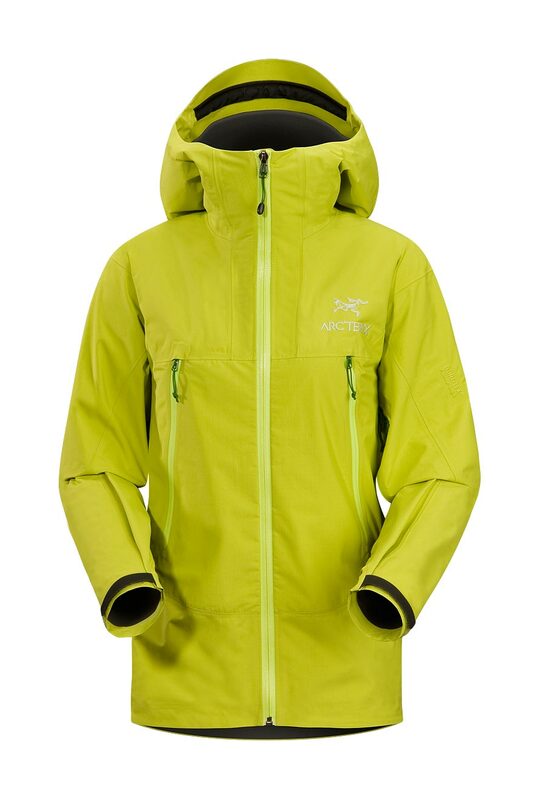 The waist length Beta SL is an excellent all-around GORE-TEX Paclite jacket that is ideal for hikers and trekkers and those who require lightweight and packable storm protection in an emergency. 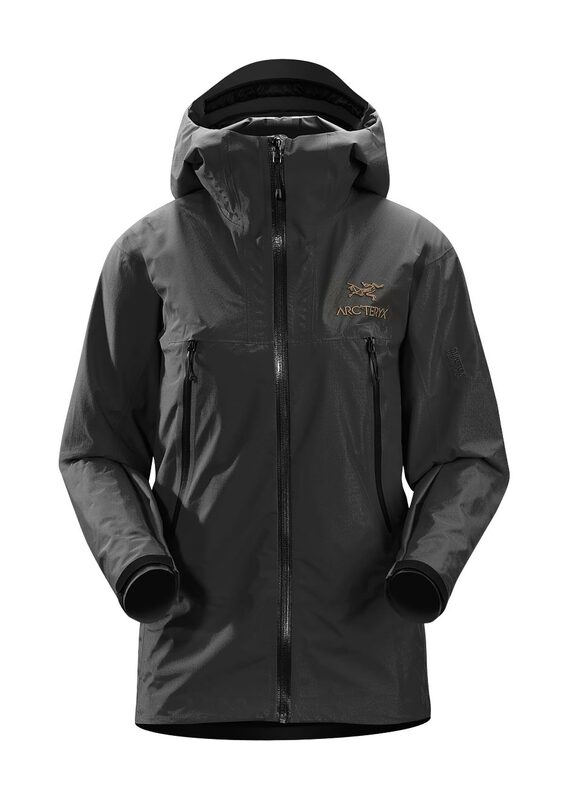 With user-friendly features like large hand-warmer pockets, a trim fitting Storm Hood and dropped rear hem, this piece is a great choice to pack away for when the weather turns nasty on the trail. 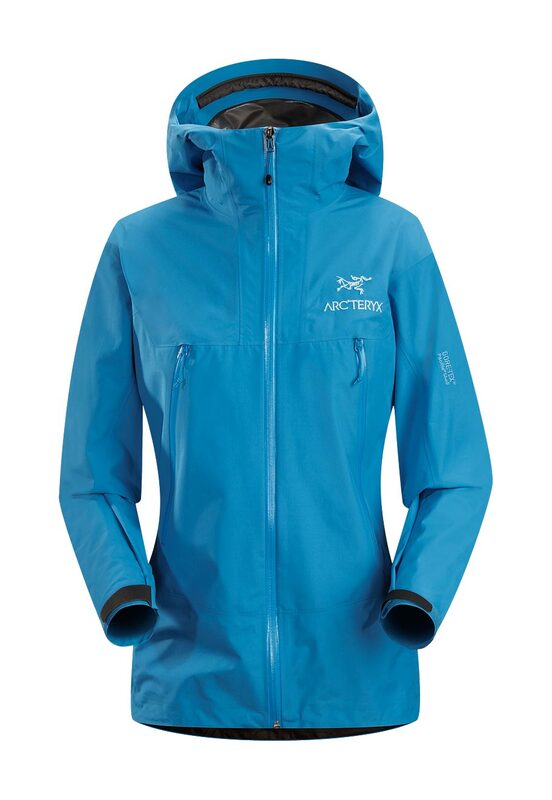 Adjustable elastic waist drawcord N43r GORE-TEX fabric with Paclite technology Machine wash in warm water.